We stock Hedwin Cubitainers®, also known as combination packaging or a bag in a box, in three sizes. 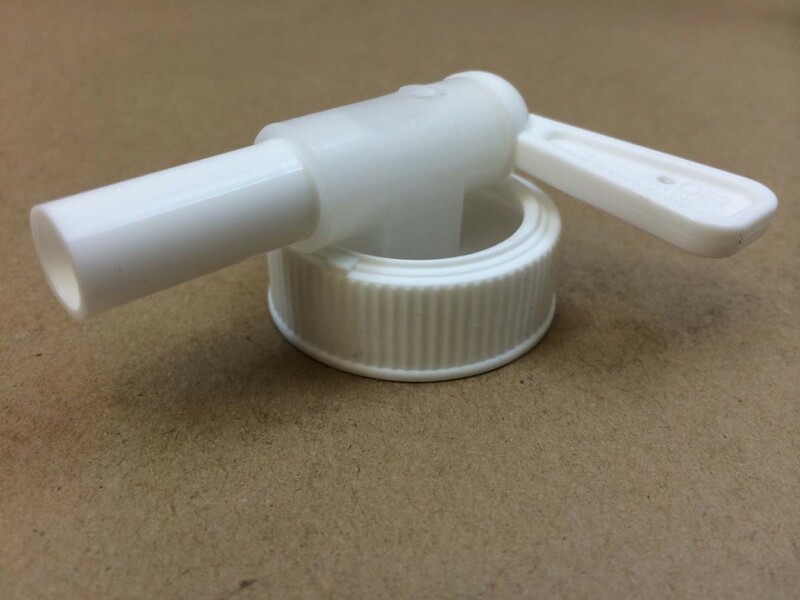 The 38mm cap is included, however if you need a spigot, we stock a 38mm spigot that can be purchased separately. For more information on our cubitainers, please click here. Need a spigot for your cubitainers?